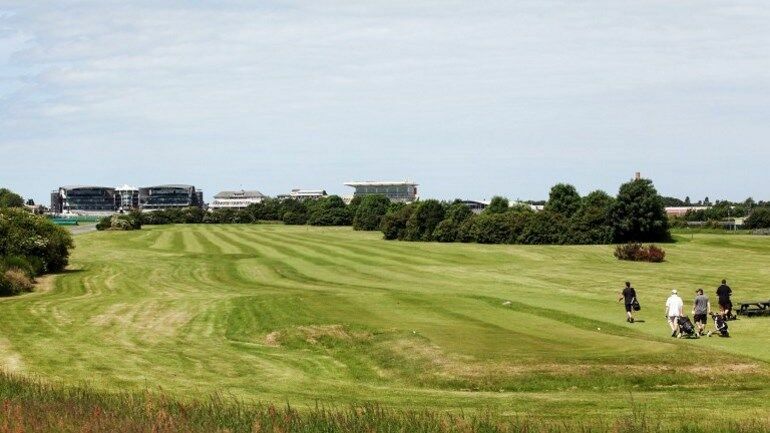 This hole is situated in the corner of the golf course and is very close to the Canal Turn and Valentines Grand National fences. 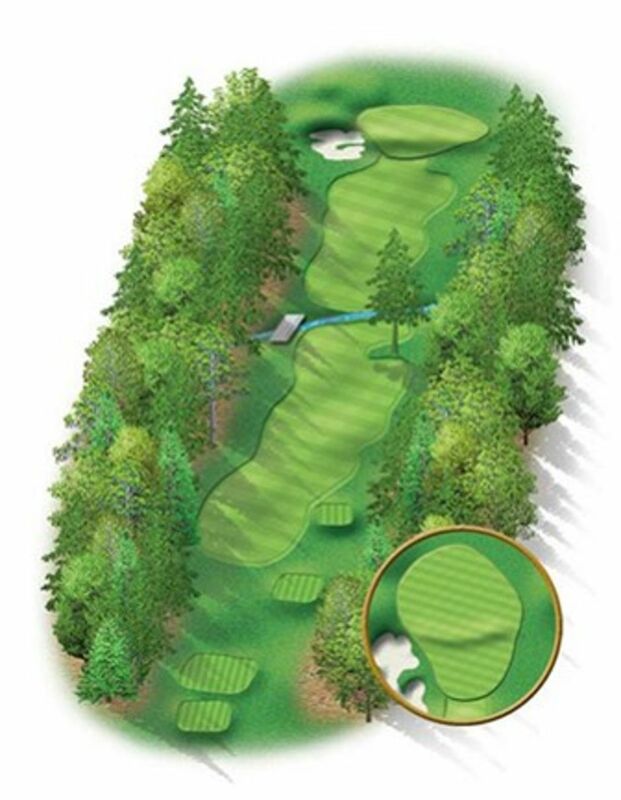 The shortest hole on the course is played over the famous Bechers Brook to a flat putting surface. This tee short requires only a short iron but is often made harder by deceptive winds.